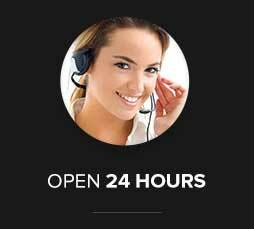 All Box Office and Hotel services are available online or via our toll-free telephone number. If you wish to contact us in writing, rest assured we will respond promptly! We ask that you please use the form below as it will expedite delivery to the correct department. Please note: Are you contacting us because you never received an email confirmation for your ticket purchase or hotel reservation? We send out confirmation emails for every ticket purchase and hotel reservation made on our site. 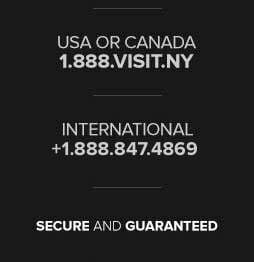 If you are confident you completed your ticket or hotel transaction on NYC.com, please first check your email's SPAM folder to make sure our confirmation email didn't end up there. Still can't locate it? Feel free to fill out the form above or to call us toll free. We'll respond promptly.